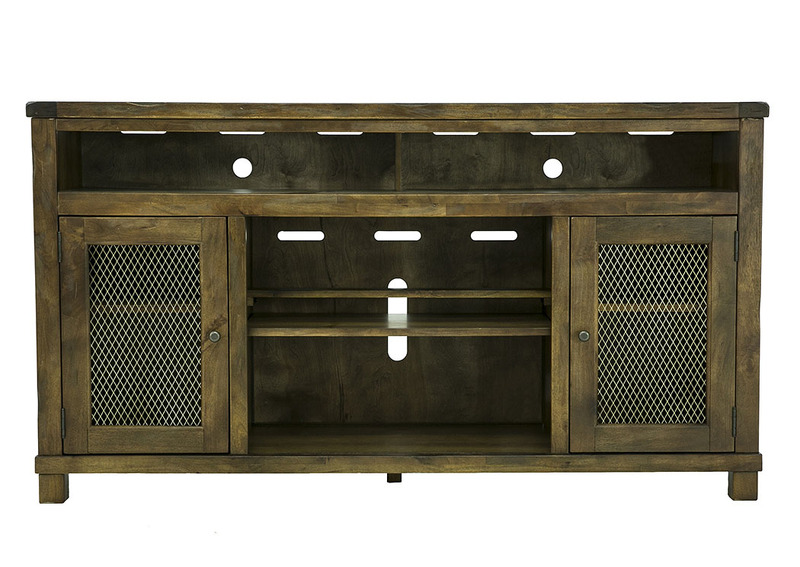 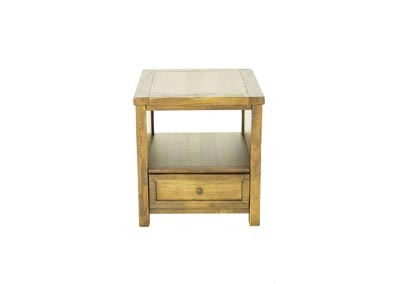 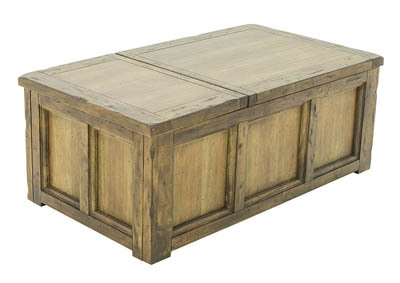 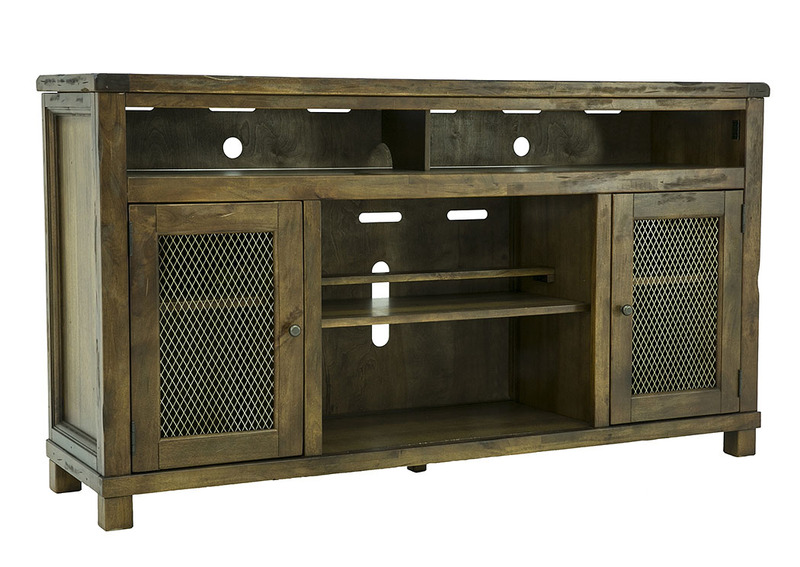 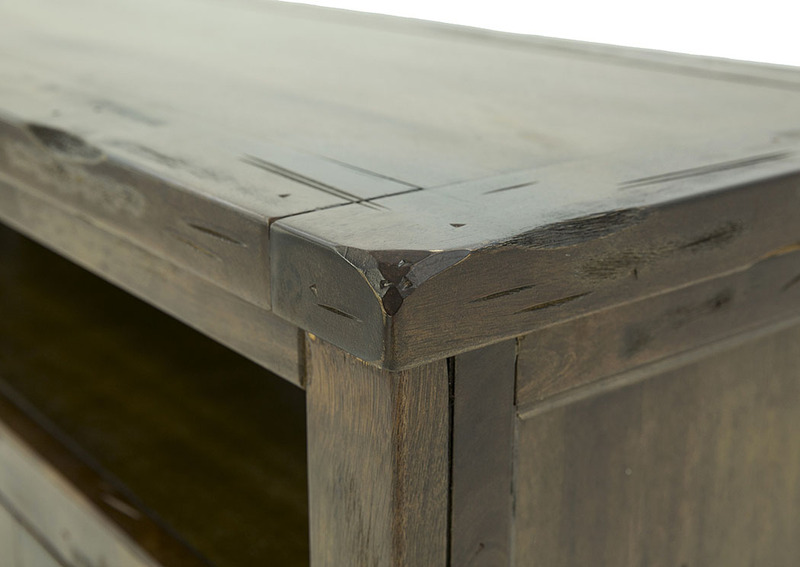 Heavy distressing, chiseled edges, and a rustic finish lend the Tamonie TV stand an earthy, farmhouse feel. 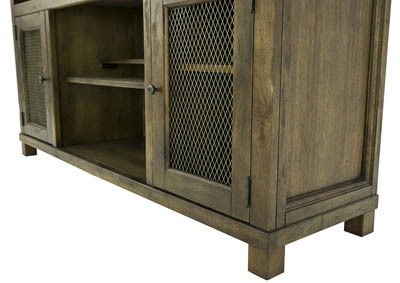 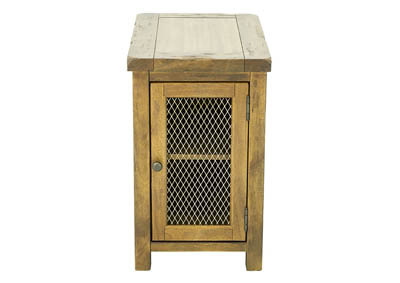 Storage cabinets' wire mesh door panels provide a peek inside at your favorite things. Adjustable shelves and storage cubbies hold game consoles, cable boxes, sound bars, and other electronic devices. 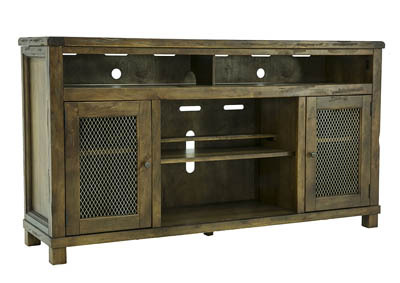 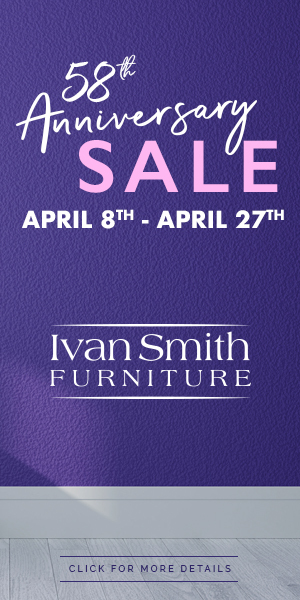 Middle shelves are removable to accommodate optional fireplace insert (sold separately). Fireplace operates with or without heat and includes six-level temperature setting, five brightness levels, and remote control.